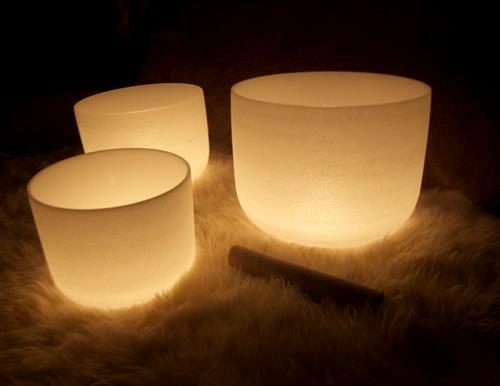 Every third Tuesday, Crystal Bowl Sound Healing is held at 7:30 pm! Hosted by Lou Sorrentino, sound healing combines psychological therapies with music to heal the body. With instruments such as Crystal Bowls crafted for perfect resonance, Lou restores energy flows to their proper states and bring peace to our bodies.